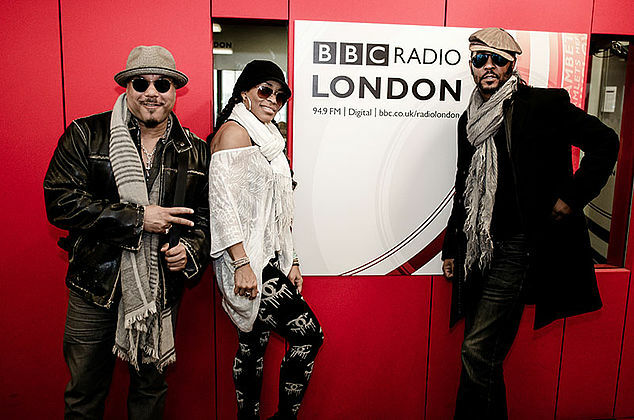 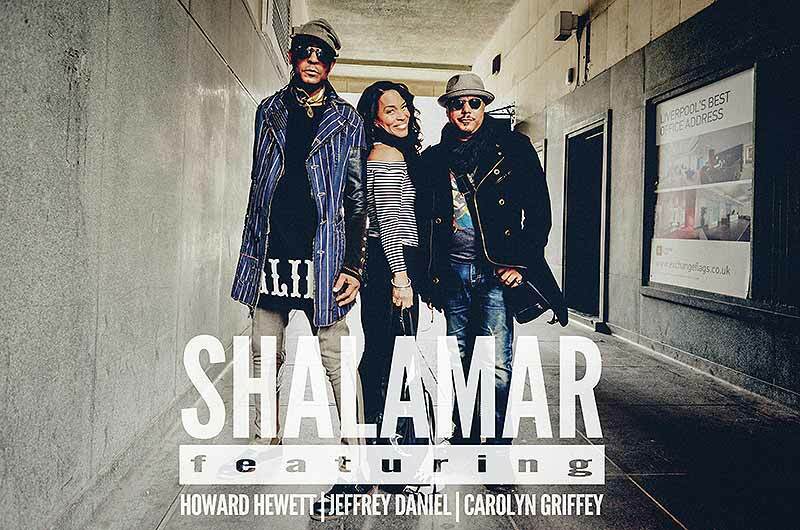 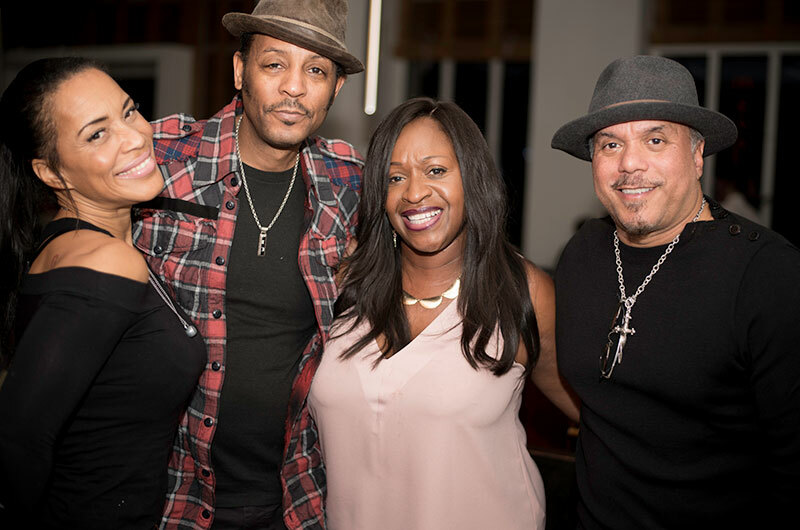 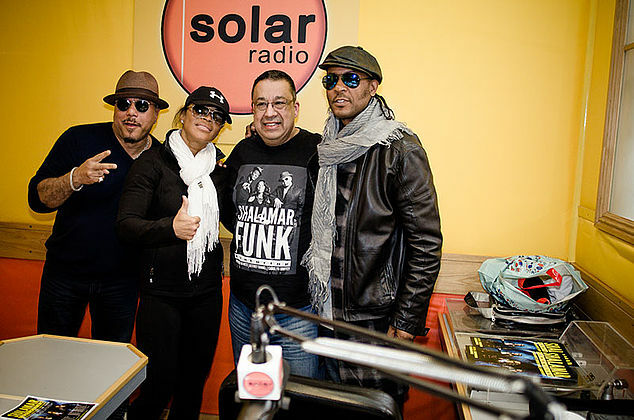 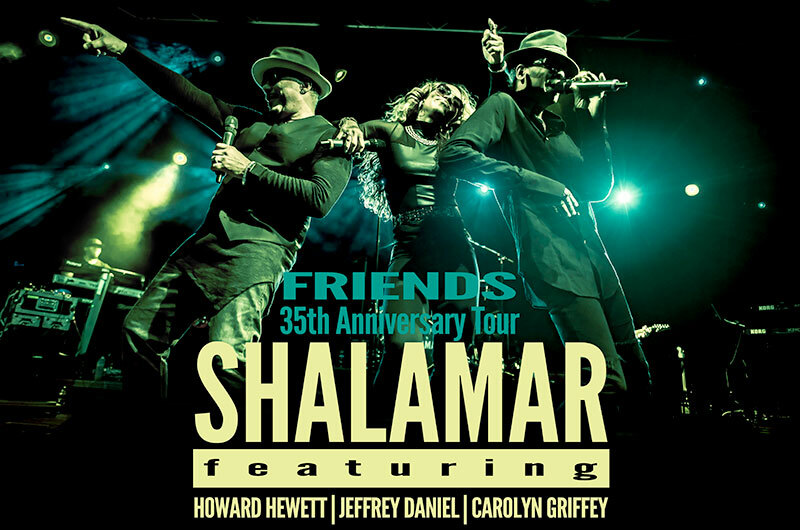 Welcome to the official website for Shalamar featuring Howard Hewett, Jeffrey Daniel and Carolyn Griffey. 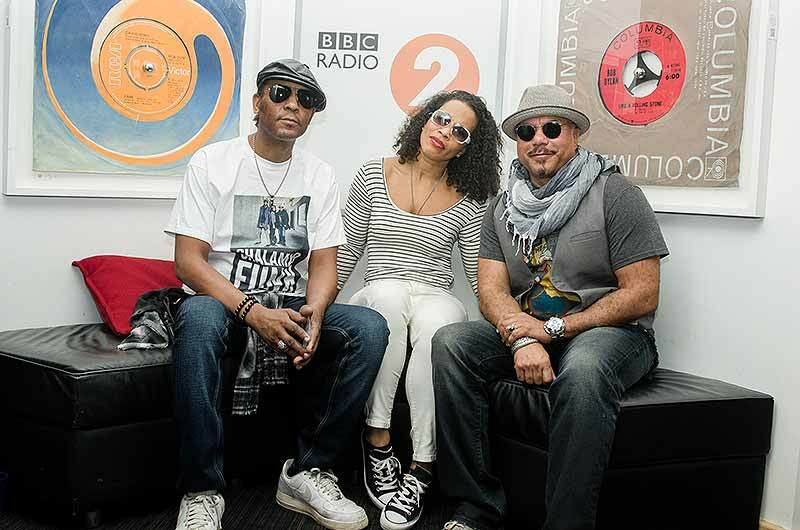 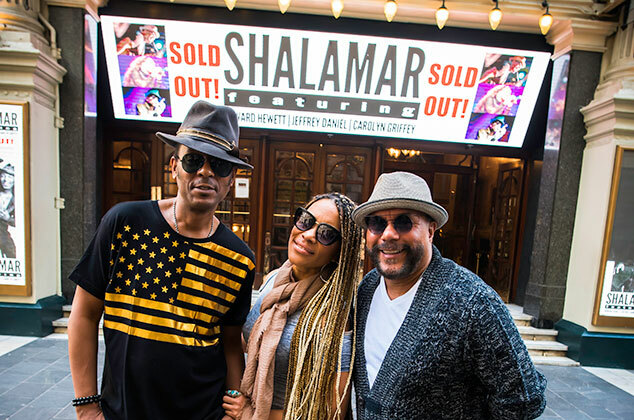 Shalamar sold over 25 million records until the classic line up split in the mid eighties. 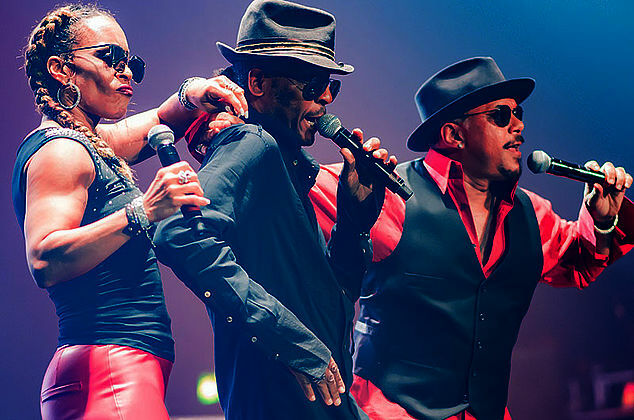 They are acknowledged as one of the best funk and soul groups of their generation. 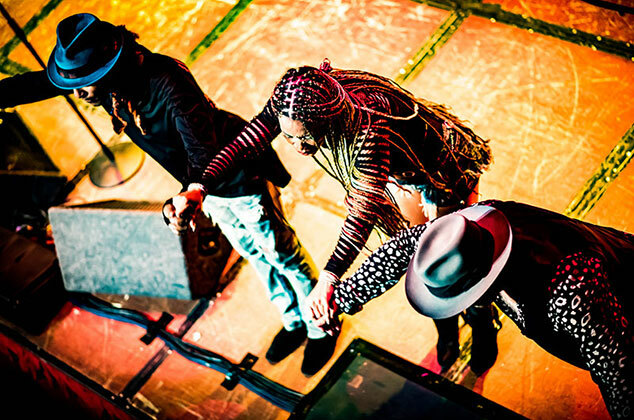 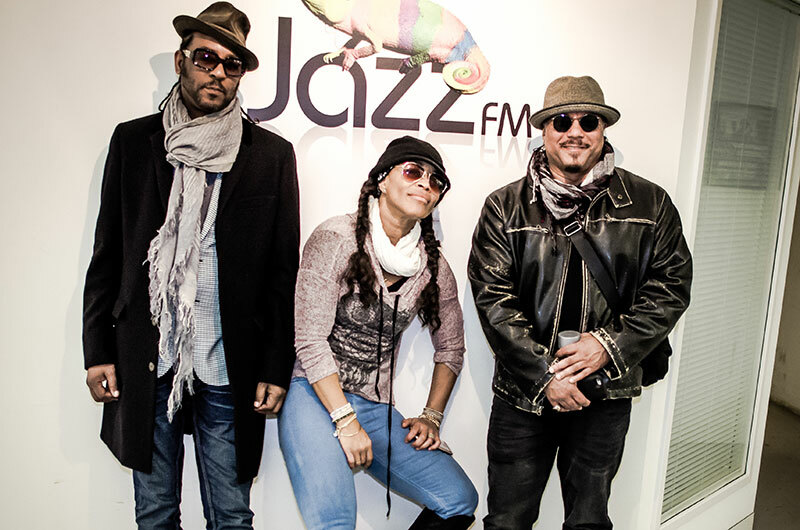 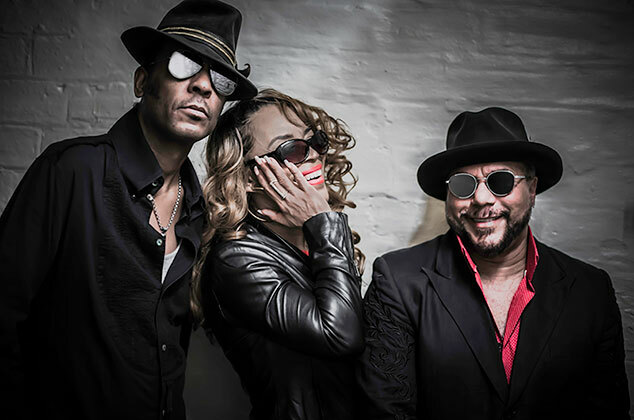 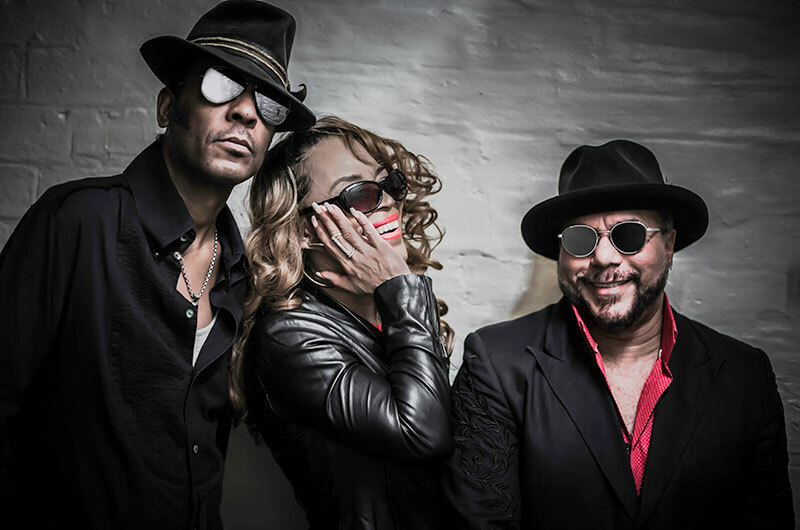 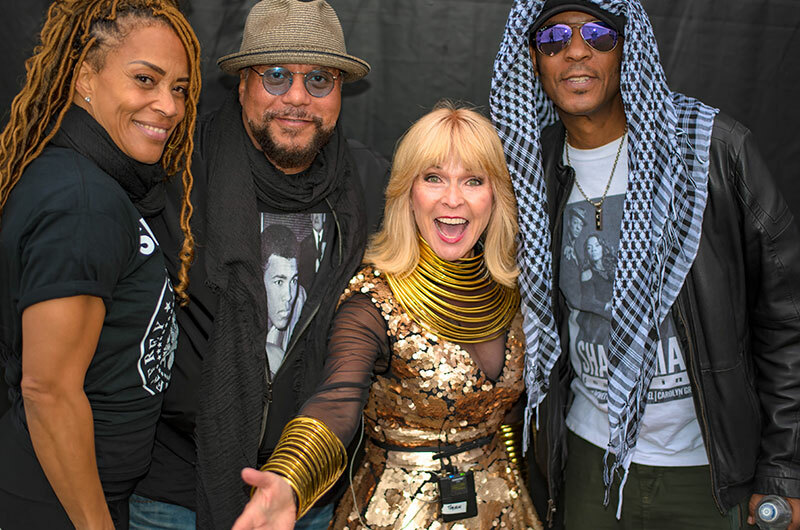 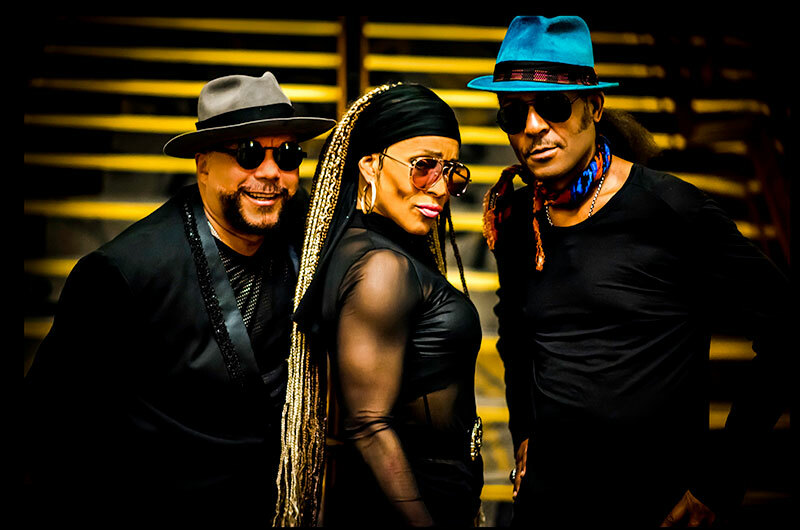 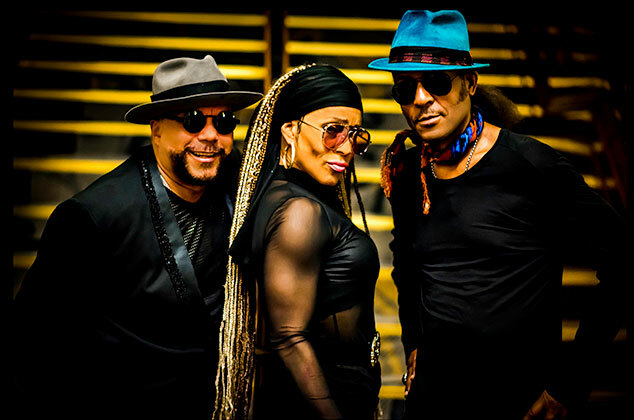 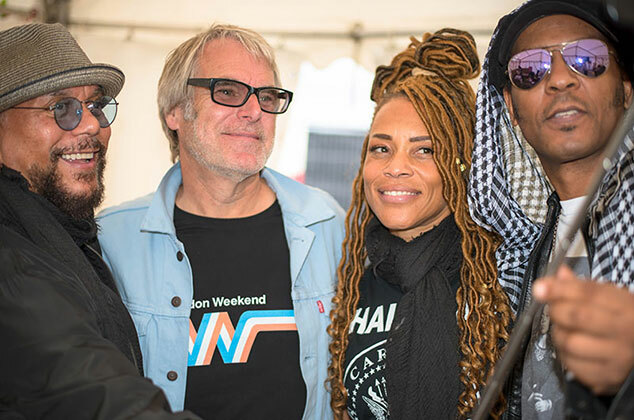 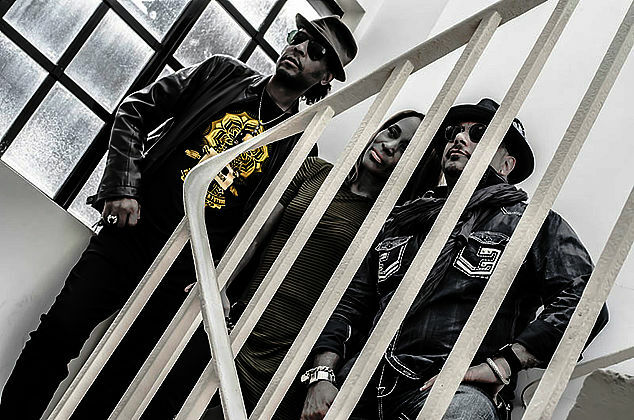 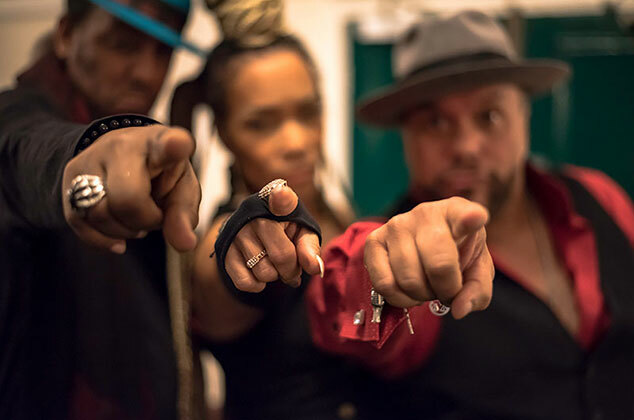 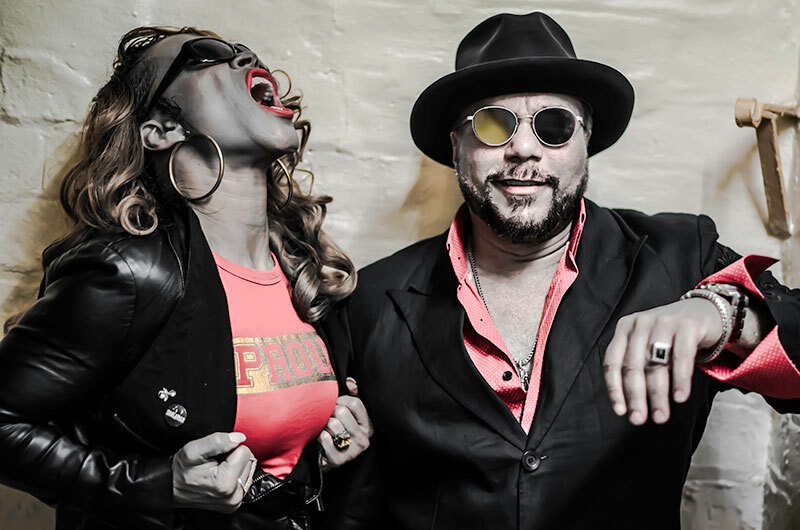 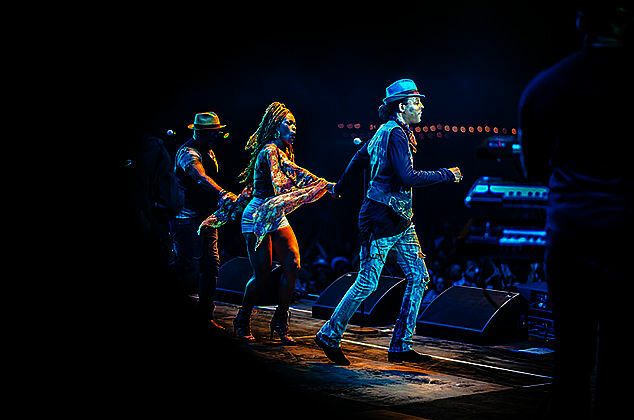 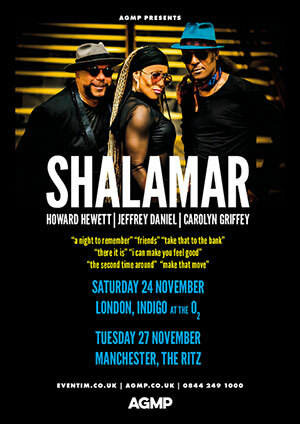 Reformed in 2001 - Howard, Jeffrey and Carolyn have been performing live with a seven piece backing band that has brought energy and a major injection of funk to audiences worldwide. 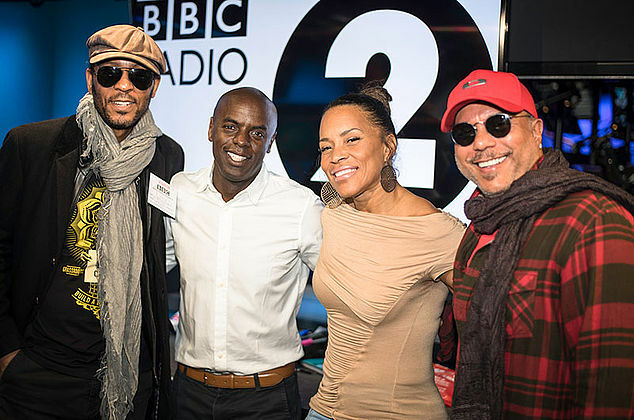 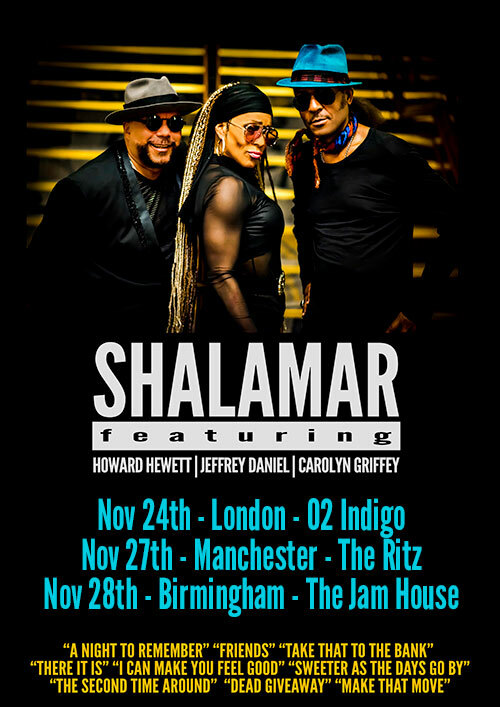 As noted in the British Hit Singles & Albums, Shalamar were regarded as fashion icons and trend-setters, helping to introduce 'body-popping' to the UK. 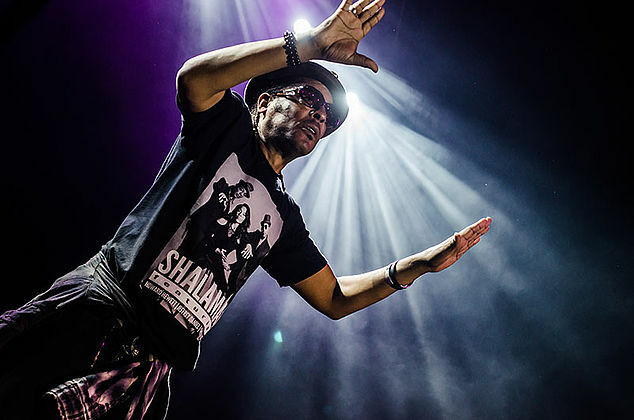 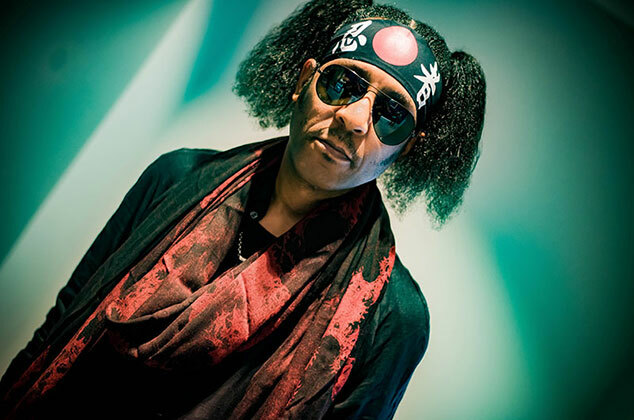 Jeffrey Daniel brought street dance to the United Kingdom – he is noted as the dance mentor for Michael Jackson and the man that taught him the moonwalk having first performed the dance on US TV with the Electric Boogaloos. 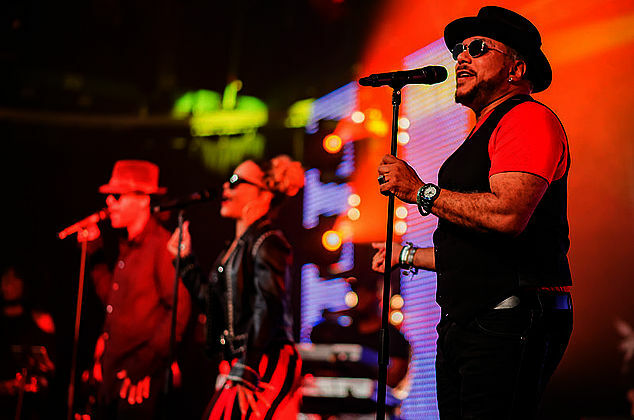 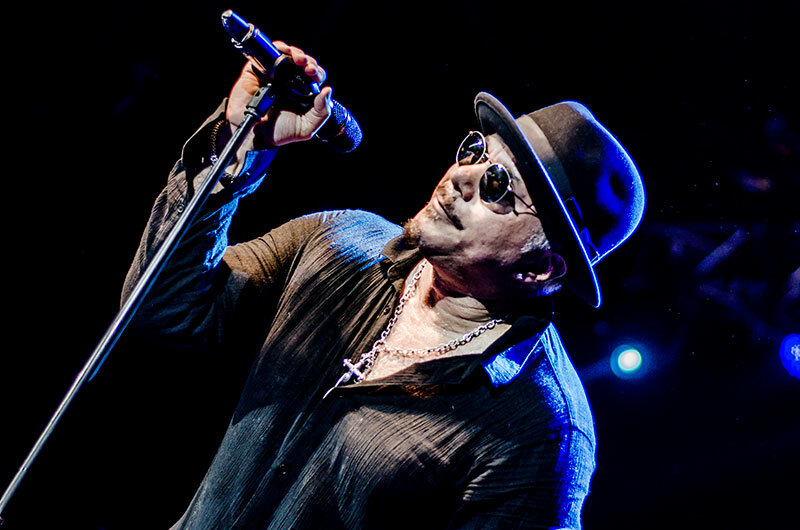 Howard Hewett is one of the most iconic US soul artistes of all time, releasing numerous solo albums and collaborating or performing with some of the greats including Stevie Wonder, George Duke, Earth, Wind and Fire, Teena Marie, Anita Baker, Dionne Warwick, Deniece Williams and El Debarge. He was recently voted by Soul Tracks as one of the top 10 greatest male soul singers of all time. 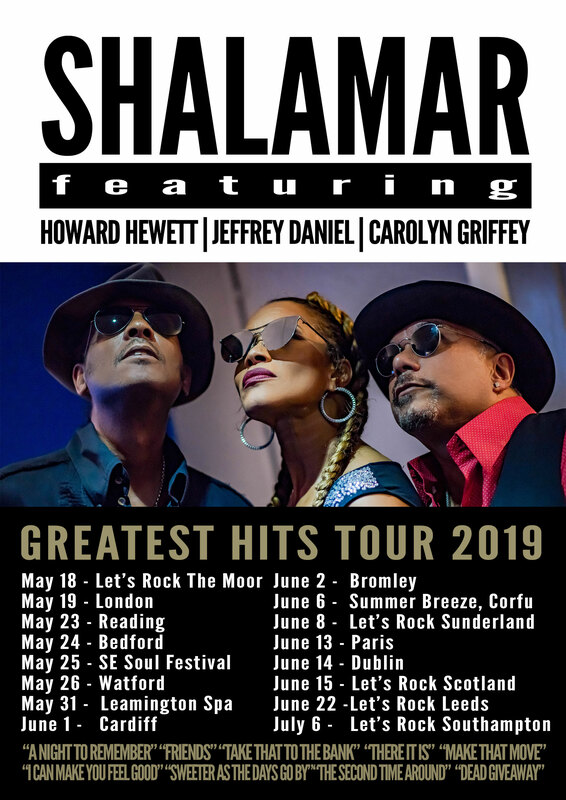 For the first time in over 20 years and for the first time with Howard, Jeffrey and Carolyn - a new single was released at the end of 2017 to coincide with a major UK and European tour. 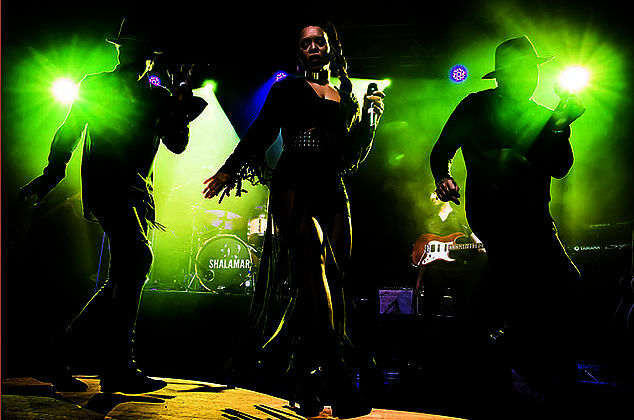 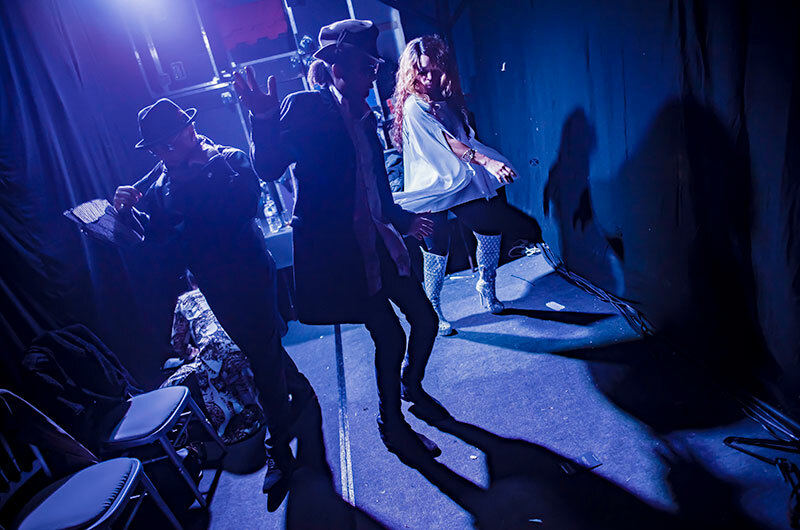 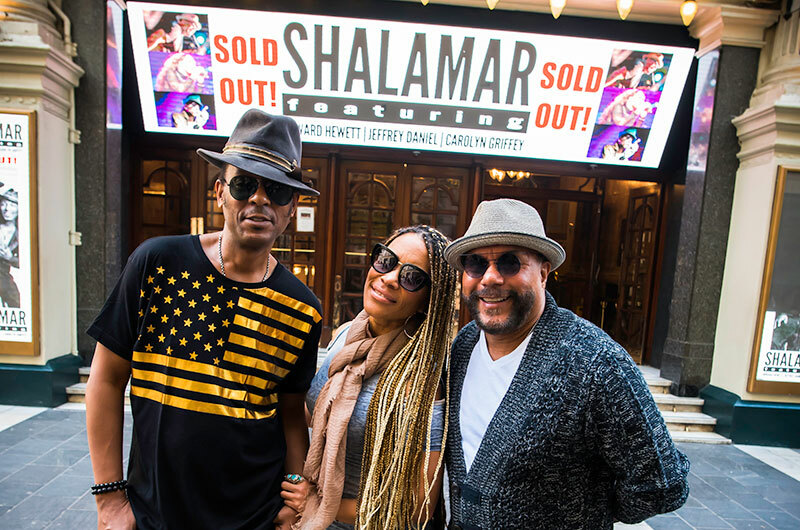 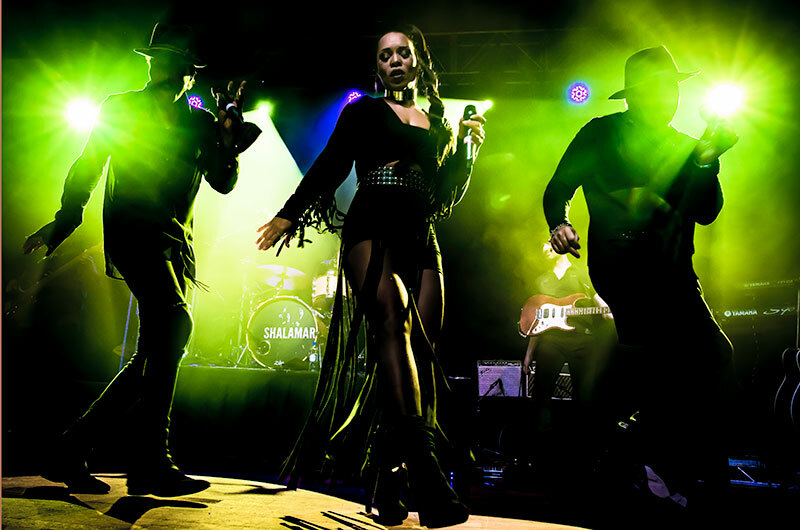 Shalamar are touring in 2019 - The dates can be found at this link - Shalamar Tour Dates. 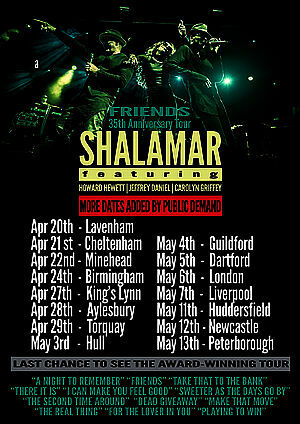 More dates will be announced shortly. 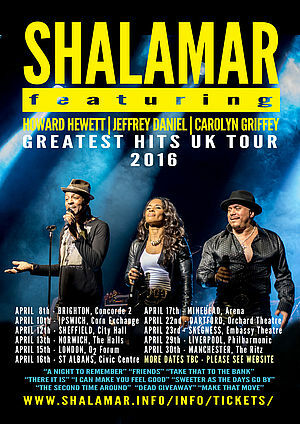 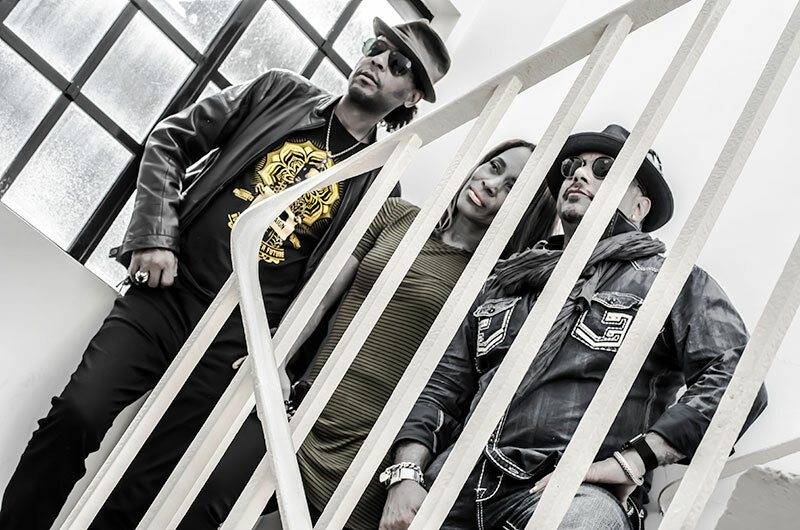 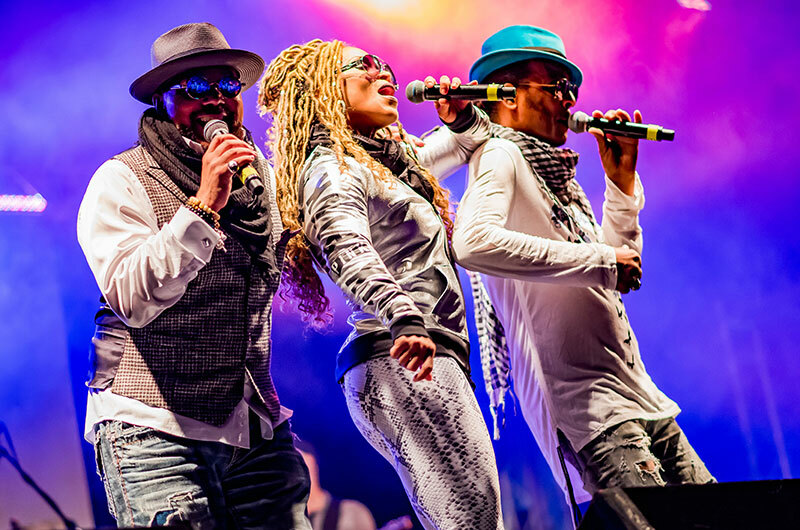 Join the Shalamar mailing list to keep up to date information on new concert announcements. 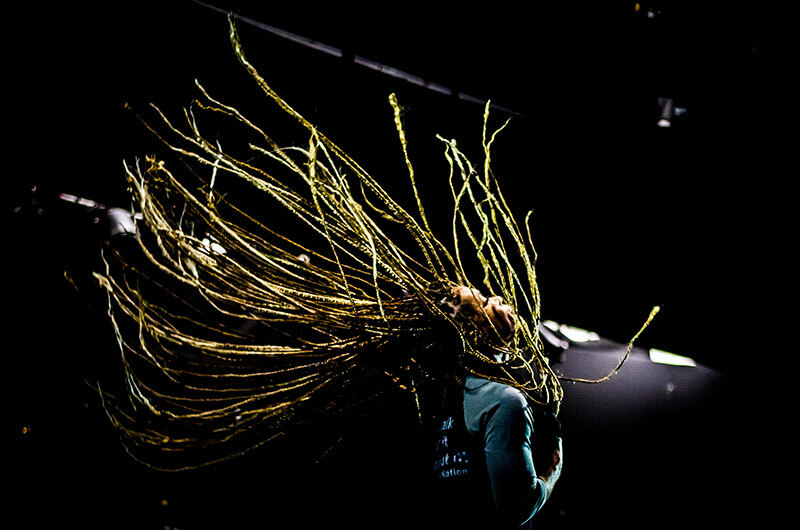 April 15th - London, The Forum. 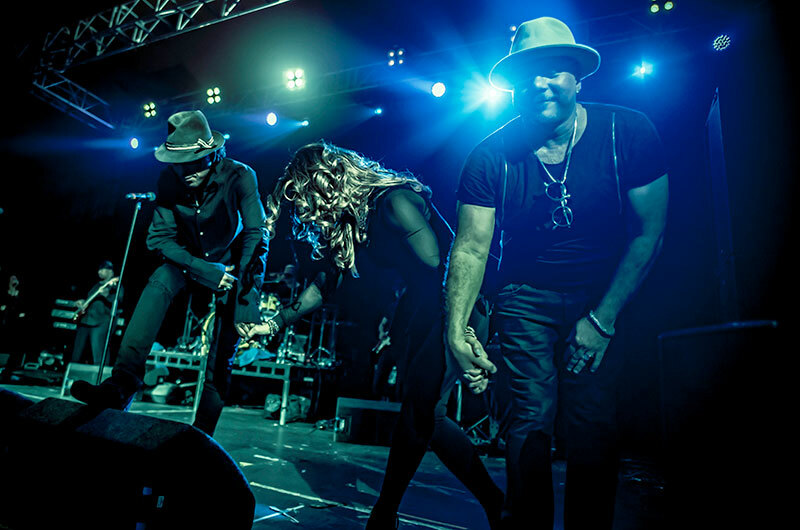 June 4th - Let's Rock Bristol. 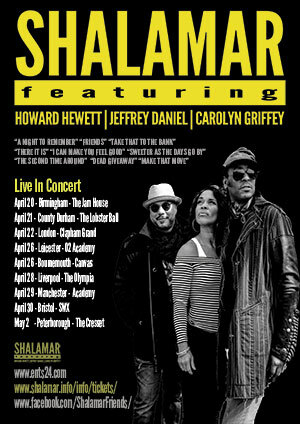 Join the Shalamar mailing list to keep up to date information on Howard, Jeffrey and Carolyn - news and tours. Please visit the Shalamar Friends facebook page. 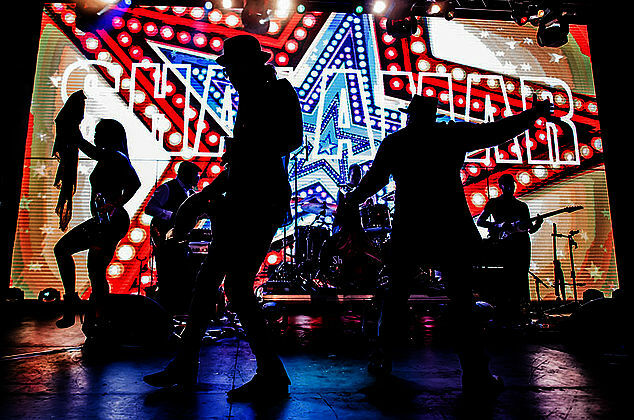 "Their version of Mark Ronson and Bruno Mars' Uptown Funk also had a great reaction, with people scrambling for their phones to record it. 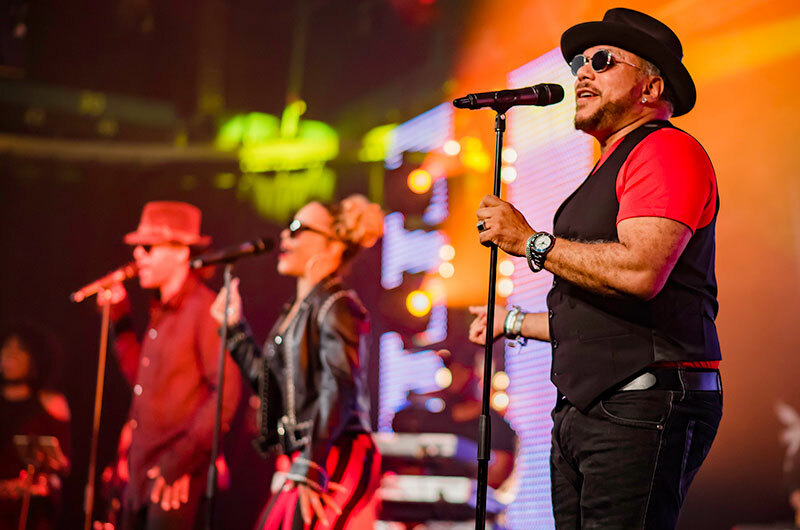 It was a night to remember certainly, with perhaps their most famous song doing what it says on the tin! "Music-News.com, Chilfest July 2015, 5 star review.